The Transport and Works Act Order (TWAO) has been submitted to the Secretary of State for Transport, Chris Grayling, for phase two of the project between Bicester and Bedford. 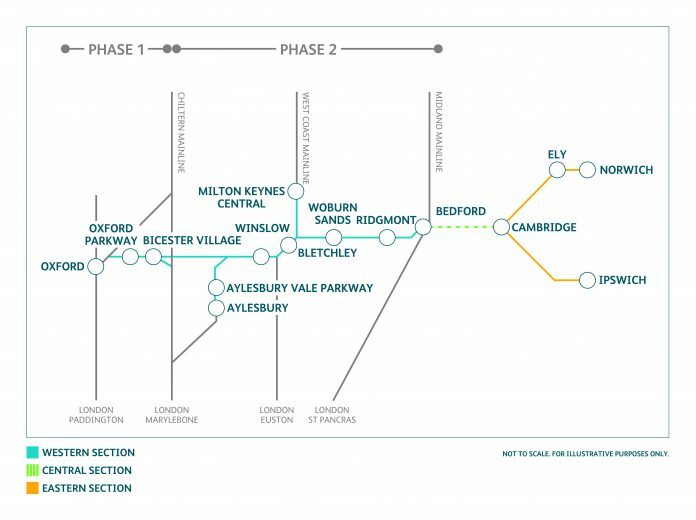 The East West Railway Company – the dedicated delivery body for the scheme – hopes to begin work next year to reinstate a section of disused railway which runs between Bletchley and Claydon Junction. Phase one between Oxford and Bicester has already been completed. 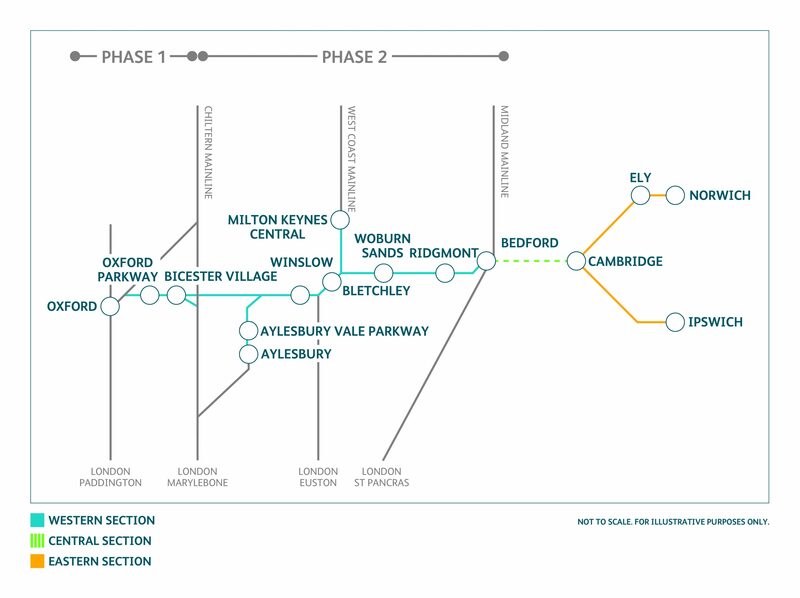 Phase two will deliver further upgrades which will link Bicester, Bedford, Aylesbury and Milton Keynes. Colin Murphy, head of consenting and environment for Network Rail, East West Rail project said: “The submission of the Transport and Works Act Order is a culmination of four years of work developing the scheme and follows three positive rounds of community consultation, where we’ve continually refined our proposal based on the views of the community and planning experts. “We have carried out a comprehensive programme of consultation to understand the impact of our proposals and I’d like to thank everyone who contributed. As intended the feedback we received has informed our final proposals which we are submitting today. And when this is all done, extend westwards to Cheltenham and Gloucester. The Eastern section between Bedford and Cambridge needs to happen so that it can connect with East Anglia as far as Ipswich and Norwich and possibly Stansted Airport. Or known to be Phase 3. I don’t know if any of our younger members are aware, but the Oxford to Cambridge line existed and was in full working order before the Beeching axe, including a branch from Banbury Merton Street to Verney Junction. I travelled on the line many times in the mid 1950’s and it avoided having to make the journey via London.